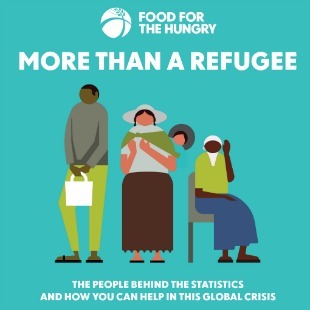 Whether they are trying to escape from violence or famine, the struggle is only intensified by losing their home, extended family and all they’ve known before. But considering the immensity of the crisis, you wonder: how can you really make a difference? The truth and humanity behind the statistics of the modern refugee crisis. How life as a refugee can destroy a child’s future. The simple, effective ways you can help those in need — starting now! Fill out the form below to begin your download now.